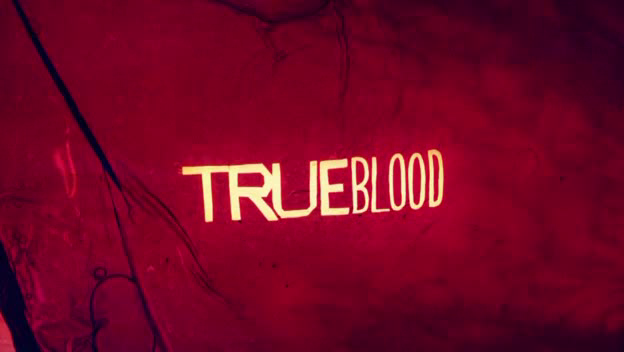 Another actress has been promoted to regular for the last season of “True Blood“. Tara Buck, alias Ginger, will be a regular character during the 7th season of the HBO’s show. The actress, who play the role of the Fangtasia’s bartender Ginger, was a recurring character for the first six season of the show but, during this last season, will be a regular one so it seems that she will appear more in the show and, maybe, she will have a specific story. We will see. 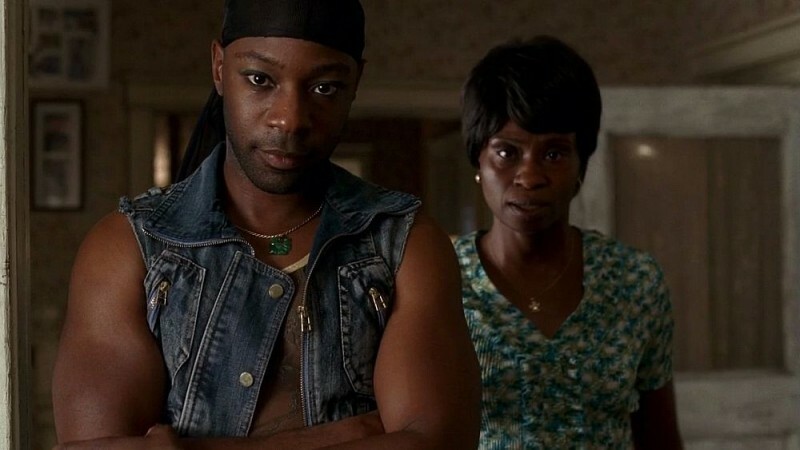 The second season of “Banshee” is still boradcast but “Cinemax” has revealed that the show will continue next year. 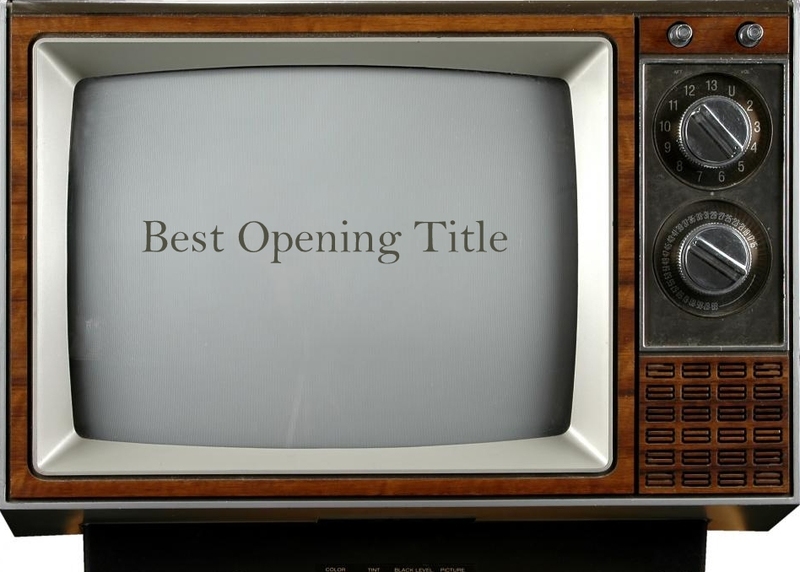 The series has been renewed for a second season and the writers have worked on the plot for the third season and they are working on the plot for the fourth. We don’t know yet if the series will continue for a fourth season but the producer has revealed that he will close the story with the fifth season, if it will be created. 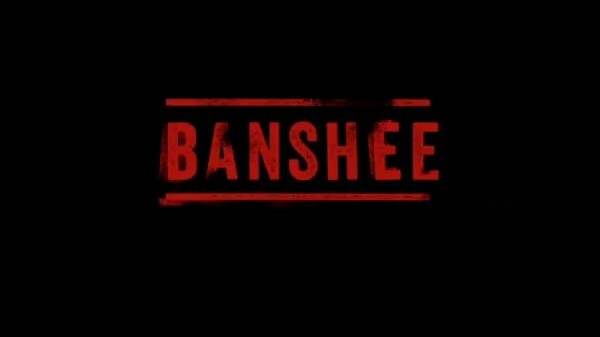 The second season of Cinemax‘s Banshee is coming. The series will start next 10th of January and it will composed by 10 episodes. No more informations have been revealed so far but this new trailer is simply amazing and I really want to know the big changes of this new season. News from the set of “True Blood” season 7. Adina Porter a.k.a Lettie Mae Thornton will return in the 7th season of the show. The actress has been choose to portrait once again Lettie Mae in the last season of the show and this time, she will not been a recurring but a regular character during the show. We just have to wail until summer to know her future. Are you ready for the second season?